Talsa, an European company and world leader manufacturer of medium range machinery for the meat and cold cuts industry with over 100 years experience, has set a goal for 2018 along the lines established last year. 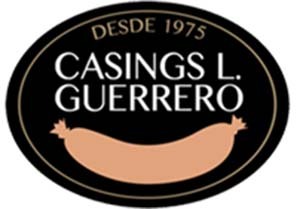 Its main objective is to consolidate its constant evolution in the international market they have experienced for the last 5 years. Last year, they took part in the PROCESS EXPO 2017. Talsa has a web site in 6 languages that is constantly updated. The objective is to promote it with SEO in different languages, mainly English, French, German and Spanish, in order to advertise itself through the Internet and make their machinery for the meat industry known, as well as all its latest updates. Therefore, it relies on professional services to manage their SEO internationally. Apart from the aforementioned web promotion, Talsa counts with an international marketing plan that includes online and offline communications and publicity in international media. 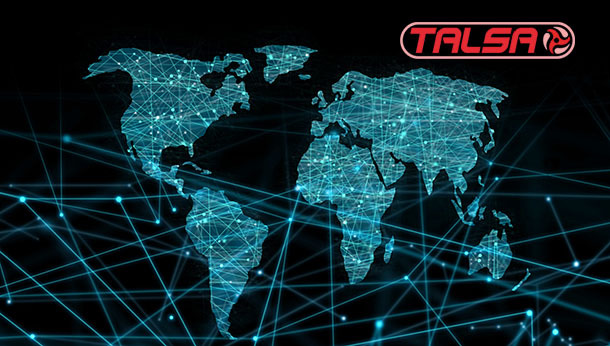 Talsa, with over 100 years on the market, knows the importance of having a close relationship with actual and potential clients, which is why its commercial network is in constant activity around the globe, including the most important fairs of its sector. Without any doubt, 2018 will be a year of important growth and consolidation for Talsa as a reference in the international market as a world leader in the meat industry.